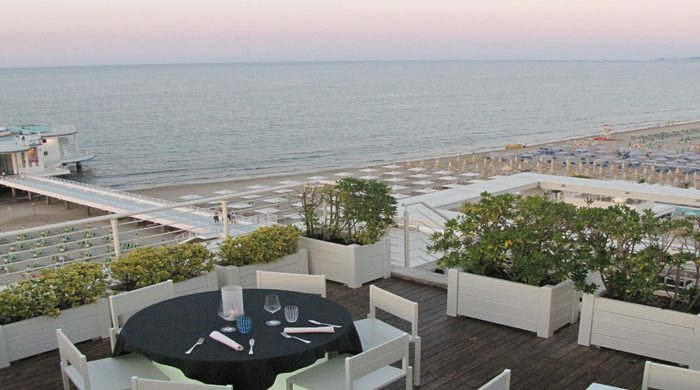 Situated in the heart of Senigallia’s waterfront, in front of the famous Rotonda sul Mare, rises the hotel and spa marine Terrazza Marconi, spa and beauty farm. The elegance and atmosphere, the comfort and style that it offers, makes of this hotel the pearl of Senigallia, and of its velevet beaches. A four star resort, on the Adriatic Riviera in the Marche region , for an unforgettable vacation or week end escape. 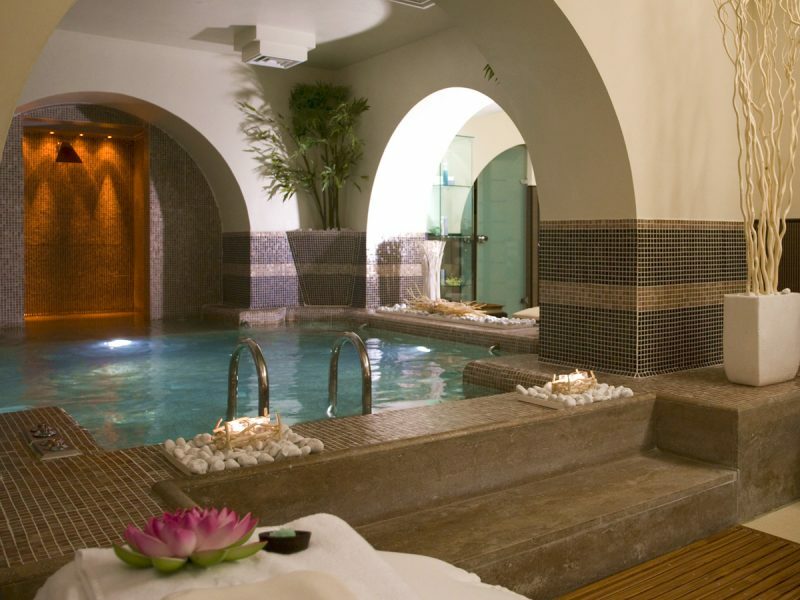 The Thalasso Pool is the heart of the SPA, a hot tub filled with sea water with eight different stations to massage the body. Our massages, of which we are very proud, include a wide selection of the best oriental and western techniques, and our exclusive and unique SpaMarine massages. Care for your beauty with the best in cosmetics and facial and body treatments, visible results with intensive and targeted programs. To customize your treatments, we recommend setting an appointment for a free check-up and consultation.